Qantas has operated its first flight to Hong Kong using the Boeing 787-9 Dreamliner, Singapore Airlines has introduced the Airbus A350-900 onto the Adelaide route, Air New Zealand has announced a number of schedule additions, and Fiji Airways has begun using its Boeing 737 MAX on flights to Australia. 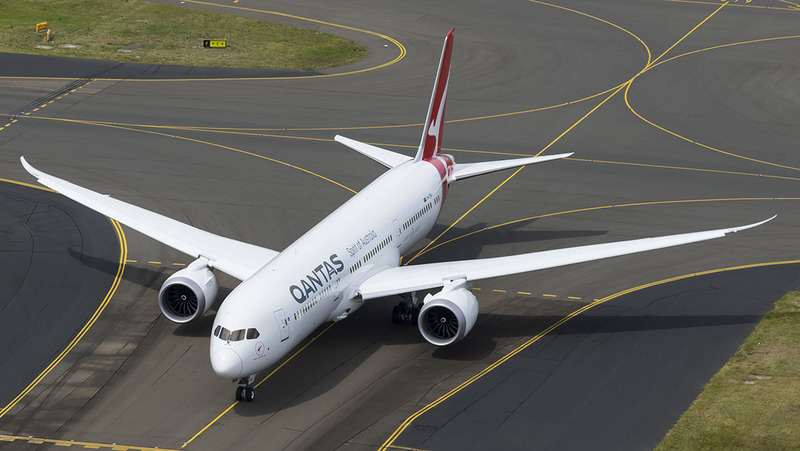 The first Qantas 787 flight to Hong Kong departed Melbourne on December 13, with the airline now operating the Boeing widebody twin on the route five times a week, replacing the previous daily Airbus A330 schedule. Qantas is also set to operate the 787 on other Hong Kong routes, with Brisbane-Hong Kong, which Qantas flies daily, receiving one 787-9 service a week to Hong Kong from Wednesday, increasing to two flights a week from January 30. And Qantas will operate the 787 six times a week between Sydney and Hong Kong from March 30. As Qantas flies this route twice daily, the remaining services will be operated with A330 or A380 equipment, depending on the time of the year. At the same time Qantas will re-time one of its two daily flights from Sydney to Hong Kong so it can offer passengers midday and evening departures from Sydney. Hong Kong joins Los Angeles, New York, London and San Francisco as Qantas 787-9 international destinations. “Hong Kong is an incredibly important market for Qantas and we continue to see strong demand from premium and corporate travellers,” said Qantas International CEO Alison Webster. “The introduction of the Dreamliner is designed to support that demand. It’s an aircraft people really enjoy flying on, so we’re pleased to share the experience with more customers across our network. In other Qantas network news, the airline announced on December 13 it would resume Cairns-Port Moresby flights, using 74-seat Q400 turboprops, from March 31 next year. From March 31 Qantas is also bolstering its Queensland network, adding 11 additional flights per week between Brisbane and Cairns, increasing the use of A330 widebodies on select Cairns-Sydney and Cairns-Melbourne flights, increasing weekday Sydney-Sunshine Coast flights to double daily, and adding additional Brisbane-Townsville and Brisbane-Mackay flights. 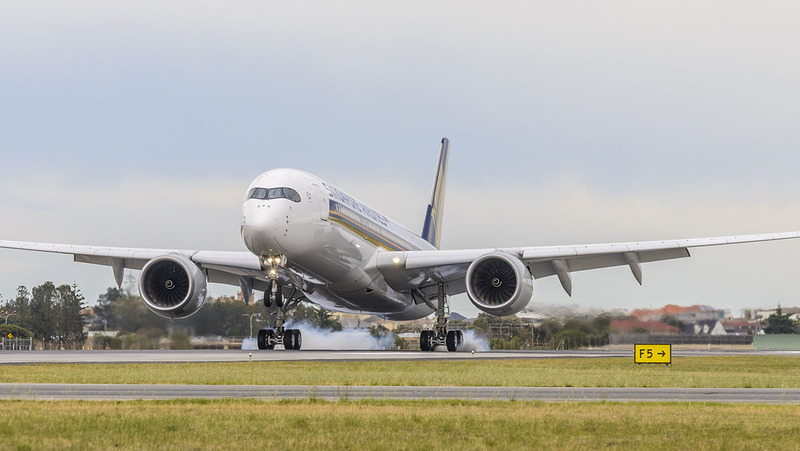 Qantas’s introduction of the 787 on the Hong Kong route last week was followed by Singapore Airlines’ introduction of the Airbus A350-900 on flights to Adelaide on Tuesday. The flights are the first to be operated by Singapore Airlines’ new two-class A350-900s configured for medium-haul operations, and so the equipment change represents both an upgrade in terms of the passenger experience and an upgauge in capacity from the A330-300s SIA used until now on its daily Adelaide-Singapore service. SIA’s A330-300s have 30 angled lie-flat seats in business class in a 2-2-2 layout and 255 seats in economy for a total of 285. By contrast, the new medium-haul configured A350-900s have 303 seats comprising 40 in business class in a 1-2-1 layout with direct aisle access for every passenger and 263 in economy class at nine-abreast. “We’ve enjoyed a long and rewarding relationship with Adelaide, with 2019 marking 35 years of Singapore Airlines operations to this incredible city,” Singapore Airlines regional vice-president South West Pacific Philip Goh Goh said. SIA will also deploy the medium-haul configured A350 on flights to Brisbane from January 7. Air New Zealand, meanwhile, has announced or introduced a number of network changes in recent days, including launching direct flights from Wellington and Queenstown to Brisbane on Tuesday. The Kiwi carrier is using Airbus A320s to operate up to four times a week between Brisbane and Queenstown, and up to five times a week between Brisbane and Wellington, an increase in the airline’s overall annual capacity to the Queensland capital by around 40 per cent. “Australia is New Zealand’s largest source of inbound tourism and it’s a market we’re determined to grow,” Air New Zealand chief revenue officer Cam Wallace said. 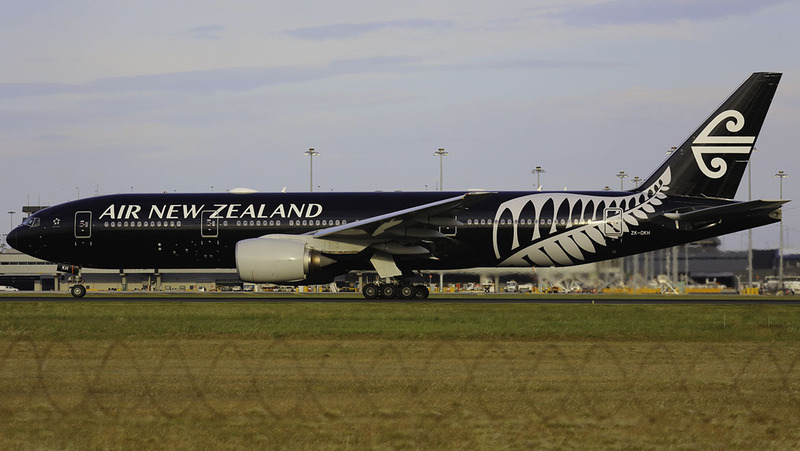 Also on Tuesday Air New Zealand announced it would put on 10 extra return flights between Auckland and Tokyo’s Narita Airport from mid-September to early-November in 2019 to coincide with the Rugby World Cup. The flights will be operated by Boeing 777s. “We’re already experiencing increased demand from Kiwi rugby fans wanting to get to Japan next year,” Wallace said. And Air New Zealand is to trial nonstop flights between Invercargill and Auckland from the second half of 2019. The flights will operate five times a week using Airbus A320s. With an approximately two-hour flight time, the new route will be the longest on the Air New Zealand domestic network. 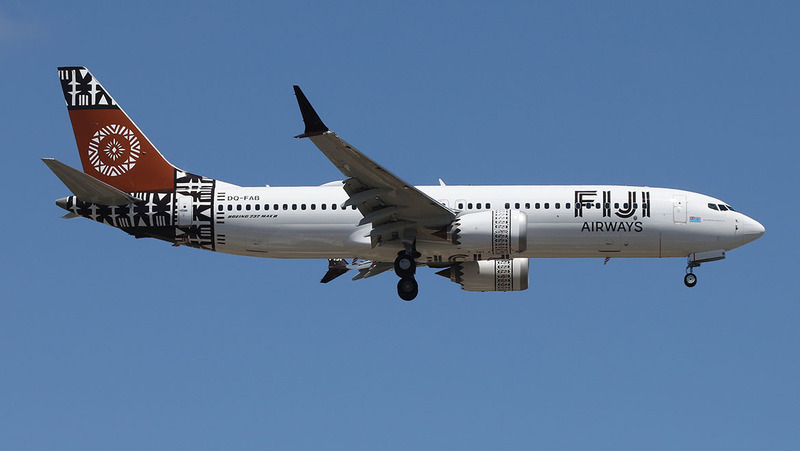 Fiji Airways deployed its new Boeing 737 MAX 8 on the Nadi-Adelaide route for the first time on Monday, and on the Nadi-Brisbane route on Wednesday. The aircraft, registered DQ-FAB, was delivered to Fiji Airways late last month. Fiji Airways has five MAX 8s on order, with all expected to be delivered by the middle of 2019. They are slated to replace the airline’s current narrowbody fleet of four 737-800s and one 737-700 that are used on short- and medium-haul routes to Australia, New Zealand, Hawaii, Kiribati, Samoa, Solomon Islands, Tonga and Vanuatu. Finally, in other airline route news in recent days, Hainan Airlines launched its new nonstop flights from Haikou, the capital of Hainan Province, to Melbourne on Monday. The flights operate twice-weekly with two-class Airbus A330-200s. Qantas should be using higher capacity 787-9s and 787-10s for the Asian routes. It would mean more passengers there for more revenue. The higher capacity 787s would replace the A330s with the 787-10 replacing the 747 and A330-300 on the Asian routes with possible stopovers in Thailand or Singapour then into Europe. It would be still very profitable and opens up new destinations for Qantas without any codeshare flights. It will be sometime before the 777-8 or A350ULR will be in the fleet operating those ultra long haul flights. Mmm Singapore Airlines what no premium economy on this A350…not good…but then, with that great big box taking up all the foot space under the seat and one of the narrowest premium economy seats probably not worth it anyway…!